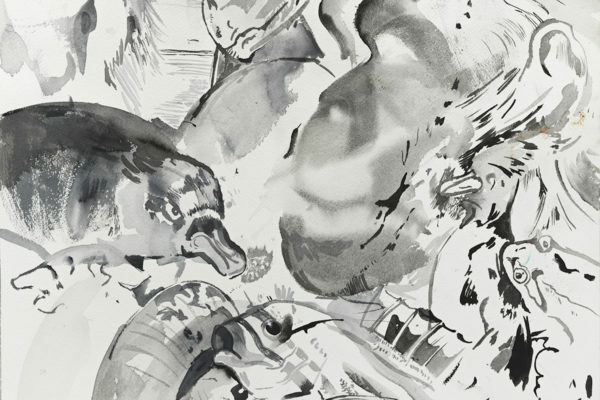 Cecily Brown, Untitled (Bestiary)(detail), 2011, Watercolor on paper, Courtesy of the Artist. Bring out the beast in you! Hunt for animals in the drawings in the exhibition Cecily Brown: Rehearsal and then create your own watercolor sketches of an animal paradise, using the same sources and techniques as the artist.